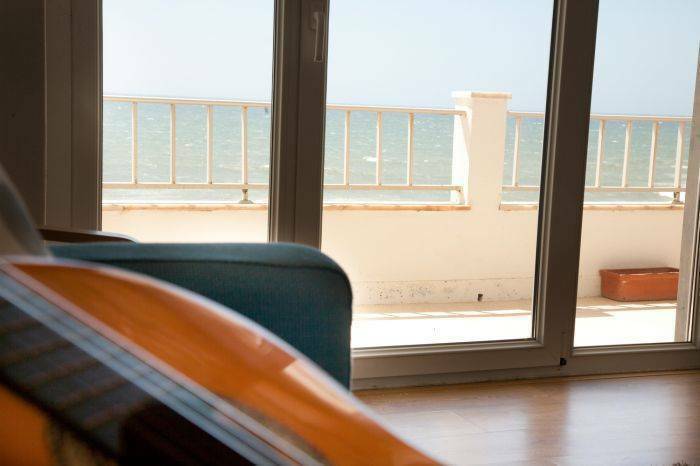 With astonishing sea views all over the rooms lounge area and guest kitchen you will fill at home staying with us… Blue Buddha new Hostel is perfect for sitting back and relax in all balconies over the ocean while taking in picturesque sunsets this lovely west coast has to offer. Sleep comfortably and do your meals in the hostel guest kitchen as you do at home. 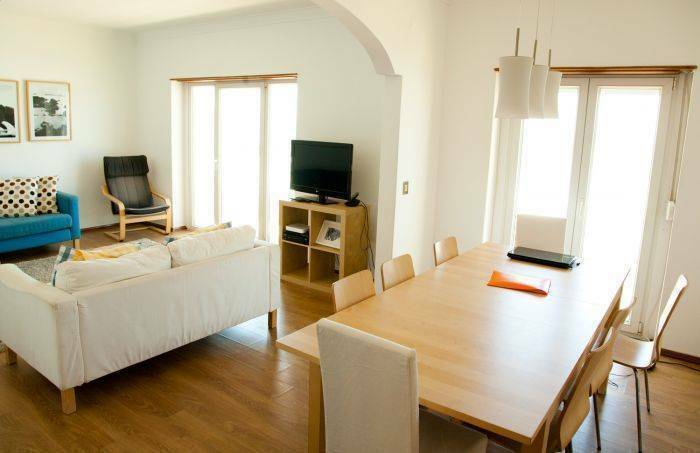 We also offer you amazing balcony, free Wi-Fi and cable TV. We can organize for you airport transfer, surf lessons surf equipment. Find home away from home staying at Blue Buddha new Hostel. 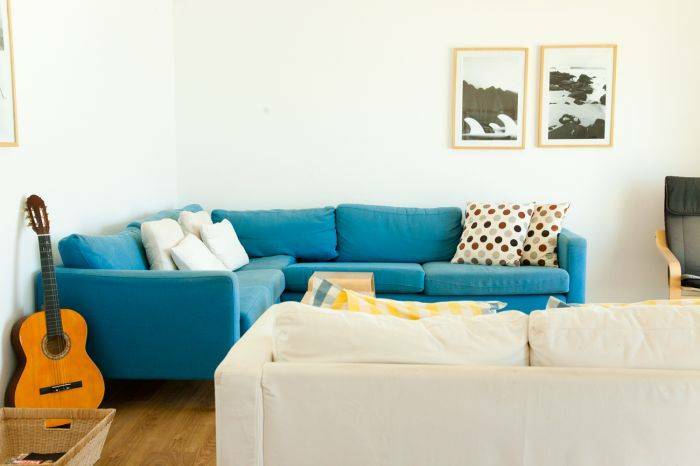 Blue Buddha new Hostel is located in Ericeira. 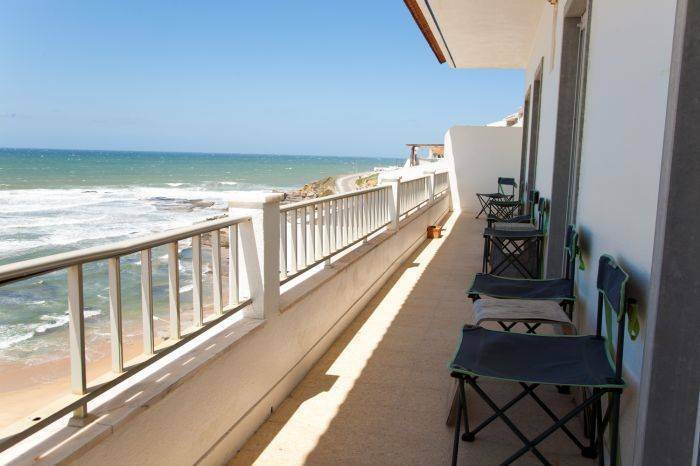 This piscatorial and surf village, facing the Atlantic ocean, with its narrow streets and white houses, is a lovely and trendy town with famous restaurants, bars and nightclub emerging side-by-side with small churches , chapels and ancient buildings. Come to discover this sensational place. Airport - To Blue Buddha new Hostel, 40 Km, which will take you approx. 35/40 min. 5. 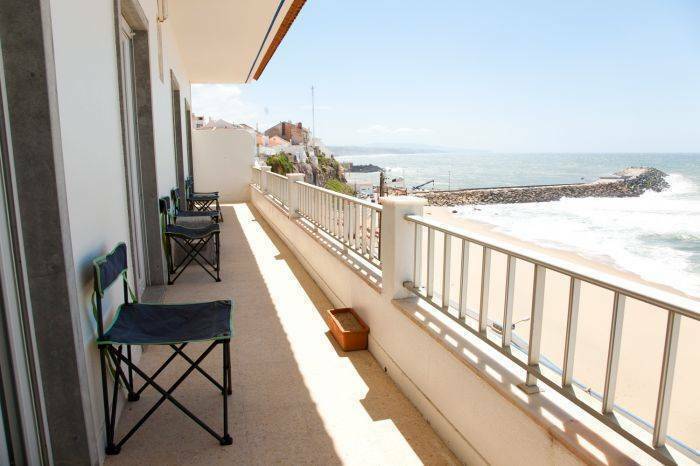 Blue Buddha Hostel is the first condominium house, on your right at Moinhos do Mar condominium. We will check you in at Blue Buddha Hostel and after transfer to Blue Buddha new Hostel. After you get out of the bus station turn to your right walk 10 minutes and after the roundabout and the café turn second right inside Moinhos do Mar condominium with a gate and a doorman. 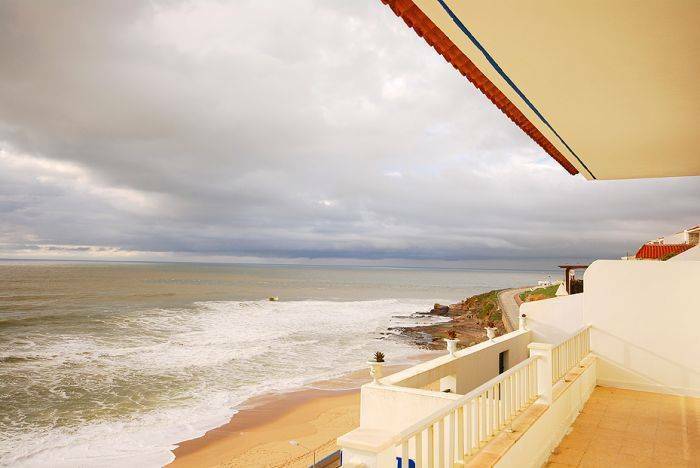 Blue Buddha Hostel is the first condominium house, on your right, just after Moinhos do Mar front entrance. We will check you in at Blue Buddha Hostel and after transfer to Blue Buddha new Hostel.